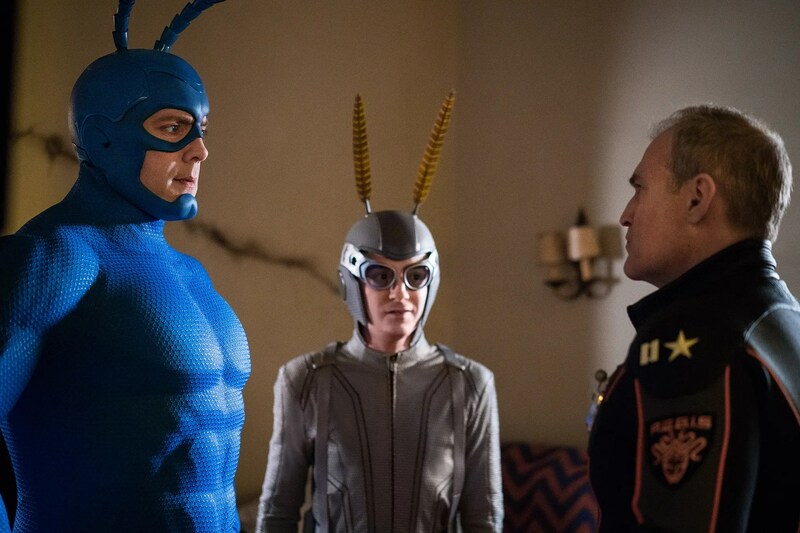 With the very fun superhero show The Tick Season 2 now streaming on Amazon Prime Video, the cast and creators were on hand at this year’s WonderCon to talk about what fans can look forward to in the new episodes. Shortly after doing their panel in front of a room full of fans, creator Ben Edlund, Peter Serafinowicz, Griffin Newman, Valorie Curry, Scott Speiser, Brendan Hines, and executive producer Barry Josephson stopped by the Collider studio for a fun interview. As you might expect when trying to talk to seven people who are all friends, the conversation was very loose and led to a lot of laughs. 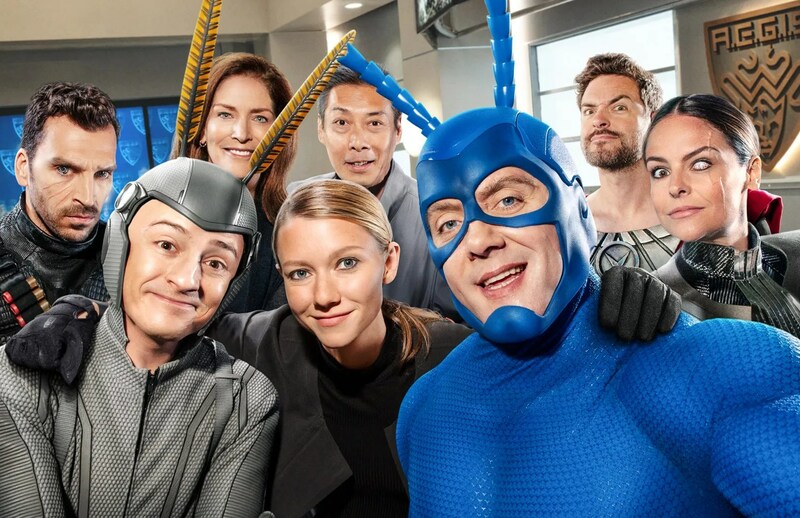 During the interview they talked about the arc of Season 2 and what they wanted to accomplish, what they learned making the first season that they applied to Season 2, the Arthur and Dangerboat relationship, The Tick’s new costume, what the public really thinks about their costumes when filming in New York City, and more. Check out what they had to say in the player above and below is everything we talked about. Does Jeff Bezos watch The Tick? The arc of season 2 and what they wanted to accomplish. What did they learn making the first season that they applied to season 2? The cast talks about their characters arcs in season 2. The Arthur and Dangerboat relationship. Peter talks about being able to turn his head this season. Does the cast ever want to leave set in costume?